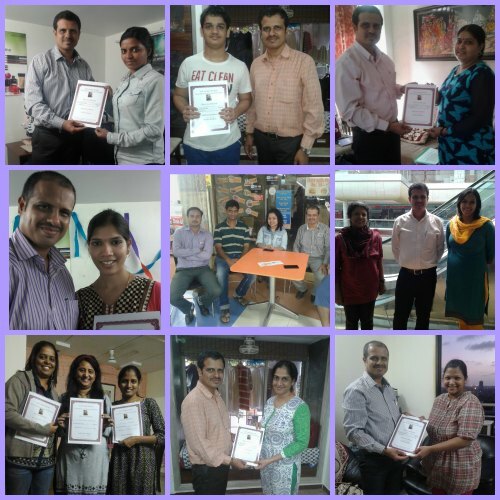 Reiki Courses in Thane West! On the occasion Guru Purnima on 12th June 2014, we started Reiki classes in Thane at a new location. Students from Thane, Mulund, Bhandup, Airoli, Ghansoli, Vashi, etc. 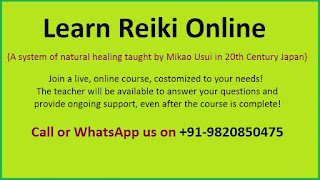 can now learn Reiki in Thane by taking advantage of this facility. We thank Sensei Mikao Usui and all Reiki Masters all over the world for spreading Reiki and serving humanity on this occasion of Guru Purnima. We will have Reiki courses in Thane every week from now on. If you would like to join the family of Reiki healers in Thane join us for the next Reiki course at this new facility in Thane West. 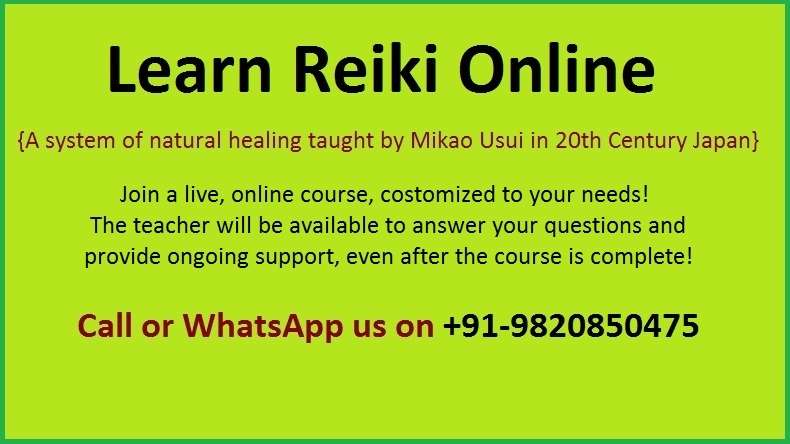 We teach pure Usui Reiki as taught by Reiki founder Sensei Mikao Usui. In the Reiki first degree course, you will learn how to give Reiki treatment to yourself and others. The highlight of this course is the 'Reiki attunement' during which your channels will be opened by your Reiki Master so that Reiki Energy can flow easily through your 7 major chakras and your hand chakras. Once the channels open up, you can heal yourself and others with hands on healing. It is best to learn Reiki at a young age when you are enjoying good health so that you can stay healthy all your life and save on medical expenses. People with health challenges are also welcome to learn Reiki and experience the benefits while continuing regular medical treatment. I have been conducting Reiki courses in Thane since many years. Many of my students have completed Reiki first degree, Reiki second degree, Reiki third degree and even Reiki Master degree. 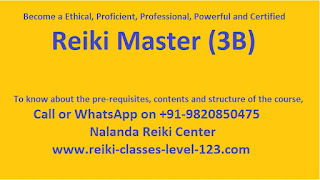 Nalanda Reiki Center has many Reiki Masters in Thane and Mulund who conduct Reiki training and Reiki healing all across Thane. Once you learn all the levels of Reiki, you can keep benefiting from Reiki all your life. We have students who have made their back pain disappear with the help of regular Reiki healing. Another young man healed his realtionship with his fiance. She stopped talking to him due to a small upset and nothing worked untill he tried Reiki. One mother was worried of her son who was diaganosed with learning disability. With 3-4 months of healing there were visibile changes in his behavior and learning ability. Recently one of my student who is a Reiki 3rd Degree practitioner did distance healing for her son for getting selected in a job interview and it was successful! Sometimes when we visit someone's home we can remove negative vibes from their home or office and fill it with positive energy. I travel a lot so I do Reiki for pleasant journeys and I get so much help and support even from strangers that I am amazed. The purpose of Nalanda Reiki Center is to spread Reiki and create powerful Reiki healers in our communities. There are 2 types of people in the world. 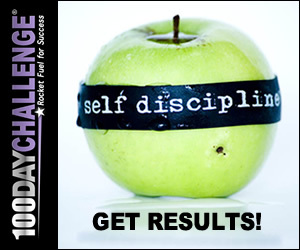 One type of person will not learn anything new to be healthy and live a healthy life. Then as the age increases he will pay huge medical bills and if admitted to hospital for any reason, he will pay lakhs of rupees from his hard earned money. 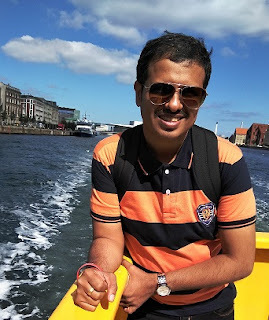 The second type of person will learn natural healing techniques like Reiki and Yoga and spend time and money in learning and mastering these techniques to that he can live healthy and enjoy long and happy life. Reiki was made popular by Mikao Usui in Japan. In the last 100 years, Reiki has spread all across the world and people from all walks of life have benefited from this natural healing method. 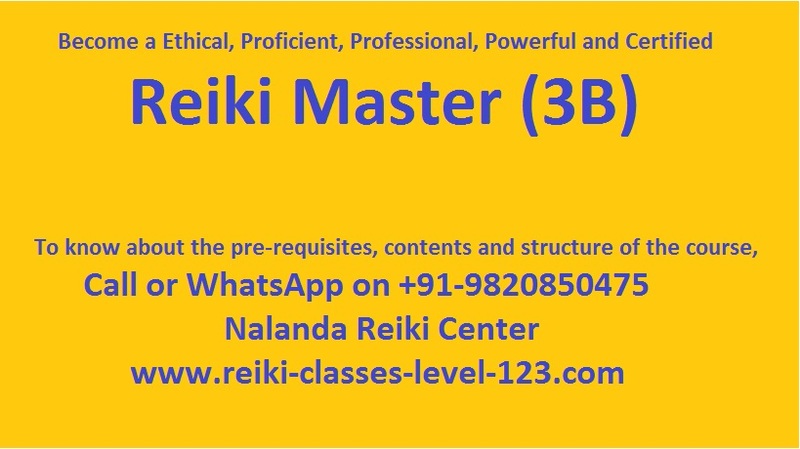 You are welcome to attend our upcoming Reiki course in thane on weekends or you can even schedule an individual session at one of the branches of Nalanda Reiki Center or even your own home at a time that works for you. To learn Reiki in Thane, just the above form or send me a email on sachinodpd@gmail.com or WhatsApp me on 9820850475. Like our Reiki Facebook Page to get up to date information on Reiki courses, articles, etc. Want to use Reiki to stop smoking? Some people stop smoking spontaneously, after a few days or weeks of Reiki practice. Although this is not the case with everyone, the people who do drop the smoking habit do so naturally, as they just don't feel the need to smoke. They feel so calm, cool and clear in their mind that smoking doesn't interest them as much as it did in the past. They do not experience the withdrawal symptoms either. Reiki gives them inner strength and it seems as though you are no longer addicted to smoking. It is something that happens to them rather than any effort from their end to quit smoking. Learn Reiki for your all round development not just to quit smoking. Introduce Reiki in your family and friend circle and let your environment support you. Don't limit the use of Reiki to quit smoking alone. Reiki can help you in your personal growth. Reiki can heal your body, mind and spirit. Reiki can bring many unexpected benefits that you can't think of at present. In my personal opinion, Reiki and addiction to smoking can't go on for long. There are many stories of people who quit smoking with Reiki. You can quit something easily when you get something more out of it. Reiki works exactly in that manner. It gives you many benefits at physical, mental, emotional and spiritual levels.